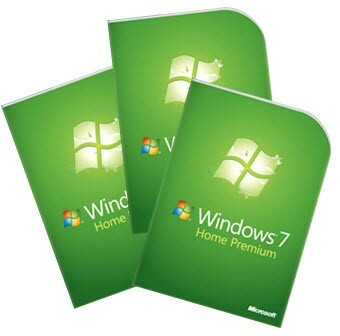 Some good news for Microsoft – the Redmond company has just announced that it has sold 150 million Windows 7 licenses, reinforcing its position as the fastest selling operating system in the company’s history. Microsoft has sold 150 million copies in just under 9 months, selling 7 copies of Windows 7 every second (talk about fantastic PR material). This is down in part to its widespread adoption by enterprises; with Tami Reller – Corporate Vice President and Chief Financial Officer at Microsoft – noting that approximately 75% of companies are looking to evaluate or deploy Windows 7 for their organization at the Bank of America Merrill Lynch U.S. Technology Conference earlier in the month. According to the Windows Team Blog, Microsoft will today be releasing the beta versions of the new Messenger, Photo Gallery, Movie Maker and Sync, applications that are aimed at connecting people and helping them share media with each other, whether it be directly or utilizing the cloud. A great milestone for Microsoft, anyone glad the Windows Vista days are finally over?